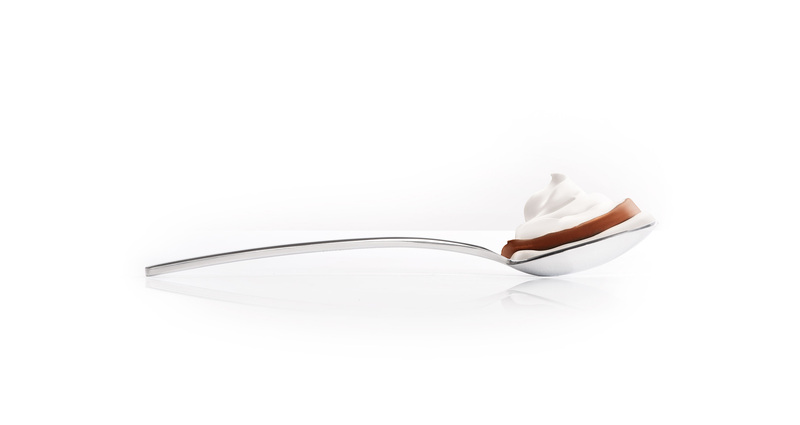 The magic behind a spoon of delightful dessert: irresistible. When it comes to fresh dessert, innovation and taste make the difference. Vortici mixes chocolate and cream in a vortex of sensations. This grand concept had to be translated in one single and impactful shot, in order to be as tasty as possible and define a new standard of seduction which could tempt the viewer and catch the eye on shelf. Who could ever resist a soft, creamy and tasteful dessert? We couldn’t.